Tinie Tempah, Avicii and Bastille have joined the star studded line-up for the iTunes Festival 2013. Plenty more acts have been added to the month-long free festival in London including The Lumineers, Chic featuring Nile Rodgers, Jimmy Eat World, Janelle Monáe, Lawson, Palma Violets and more. The festival will run over the whole month of September at the city's Roundhouse venue, with two artists performing each night. 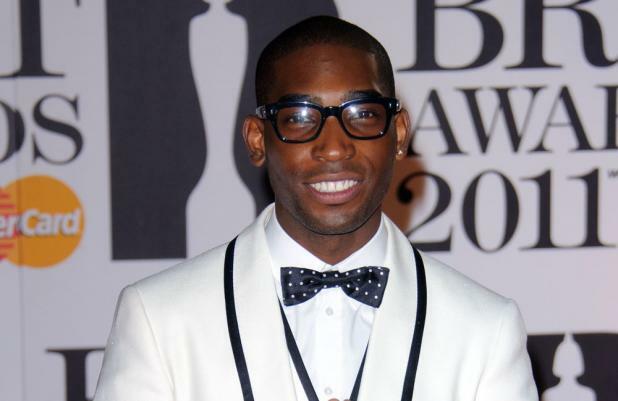 'Trampoline' hitmaker, Tinie said: "I'm excited to be back at the iTunes Festival with a whole bunch of new music. It's going to be crazy!" Bastille - who played at the iTunes Festival in 2012- also can't wait to take to the stage again next month. Leader Dan Smith said: "We can't wait... Last year we were massively distracted by seeing ourselves on giant TV screens for the first time! Hopefully, this year the crowd will also know some of our songs." Avicii, who is currently sitting at the top of the UK singles chart with 'Wake Me Up' said: "I'm feeling super excited to be playing the iTunes Festival - really looking forward to being back in London after the great show at the Electric Daisy Carnival a couple of weeks ago." UK rapper adding grime and dubstep to the mix.